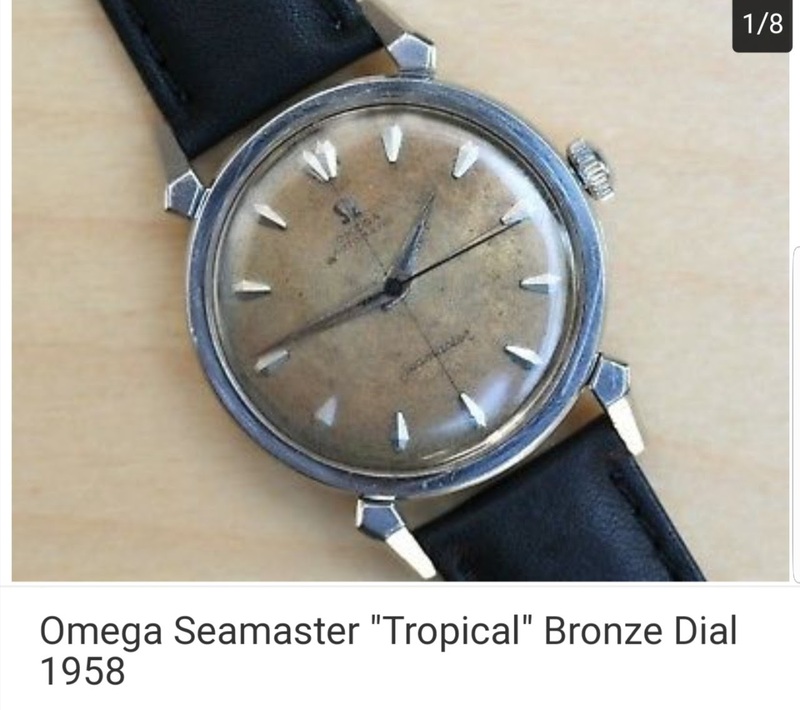 Omega - Ebay find - something special? Ebay find - something special? Brand new to collecting and looking for an inexpensive vintage piece to see if I want to invest more in the future. Stumbled on this listing and wondering if it's anything worth having. I know the tropical dial isn't for everyone but I do love the look. Thanks for your advice! It's a whole different story if the dial script are completely intact. This one is just plain an abused dial... But man... I love the lug! Was hoping the color was due to patina, not damage. Anyone care to explain to this novice how to see the difference? Sorry to enter the discussion after the auction ended . . .